The Streets of Suva need to be freed up for commercial activity. This was highlighted by the newly appointed CEO of the Land Transport Authority Samuel Simpson when asked about priority areas he will be focusing on. He has highlighted about a number of initiatives that he will start with the LTA. Simpson says that he is concerned about the traffic congestion in the Capital City. The new CEO of LTA also says that they will step up the drivers and vehicle enforcement. Simpson who has years of experience in overseas bus industry says that local bus operators need to be encouraged to invest in their fleet to improve service delivery. He also commended the e-ticketing initiative as a positive step forward and is looking forward to meeting with the bus operators. Simpson says currently, the LTA publishes bus timetables on its website but he wants the bus timetables to be better publicized. 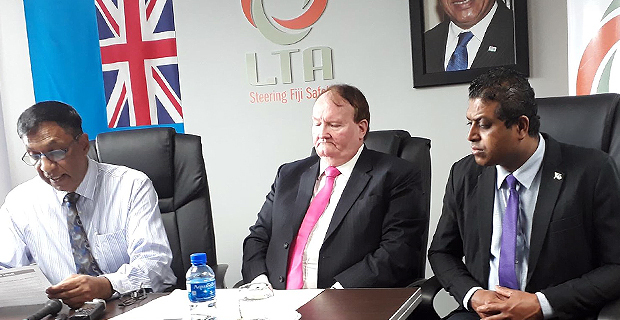 Simpson says that he looks forward to bringing experience, skills, determination and visionary leadership to improve the lives of Fijians through the activity of the LTA. He has over 32 years of transport industry experience, including nearly 25 years experience at General Manager and Director Level. Prior to joining LTA, he was managing large bus operations in London, Manchester, Birmingham, West Yorkshire including being responsible for regulatory functions, safety and operational standards. 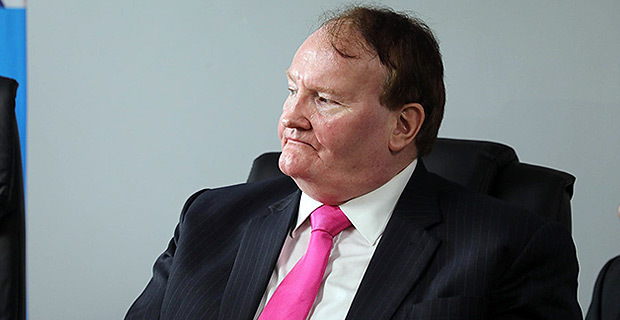 He also worked for Bus Eireann in Ireland and in the Middle East responsible for Serco's Bus operations in Asia, Middle East and USA.